The popularity of egg-laying chickens is on the rise. Sustainable and fun, raising chickens is one of the most interesting and rewarding backyard hobbies you can find. 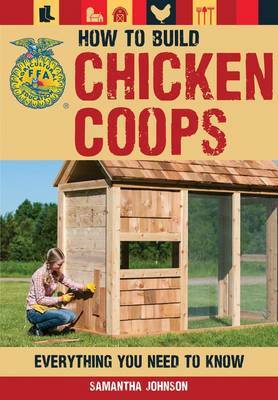 In Chicken DIY, aspiring chicken farmers will find creative plans and easy-to-follow construction tips for making a safe and healthy environment for their fine-feathered friends. 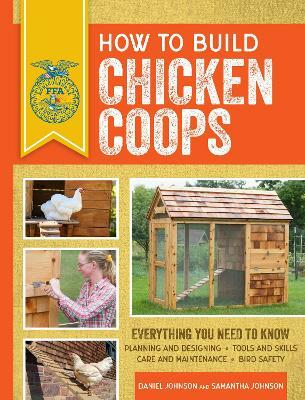 Veteran farmers and poultry enthusiasts Samantha and Daniel Johnson provide complete and easy-to-follow instructions for 20 essential projects, from coops and feeders to runs, ramps, roosts and incubators. Clear step-by-step colour photographs guide the reader through each hands-on project. Buy Chicken DIY by Samantha Johnson from Australia's Online Independent Bookstore, Boomerang Books. 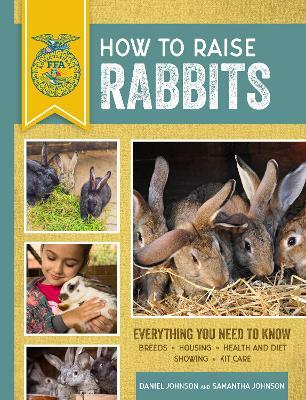 Samantha Johnson and her brother, Daniel, have collaborated on a number of rural-living guidebooks, including How to Raise Rabbits and Beginner's Guide to Beekeeping. Both are 4-H alumni and live on the family farm, Fox Hill Farm, in far northern Wisconsin. Samantha is a certified horse show judge and raises purebred Welsh Mountain ponies and Dutch, Holland Lop, and Netherland Dwarf rabbits. Daniel Johnson is a professional photographer who specializes in imagery of farm life. 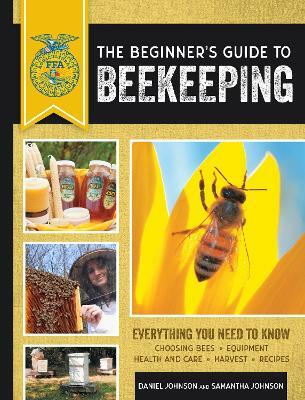 He is the author of the 4-H Guide to Digital Photography and the co-author of The Field Guide to Horses. He lives on a family-owned horse farm in Phelps, Wisconsin, called Fox Hill Farm (www.foxhillphoto.com).